Welcome members of the trade. 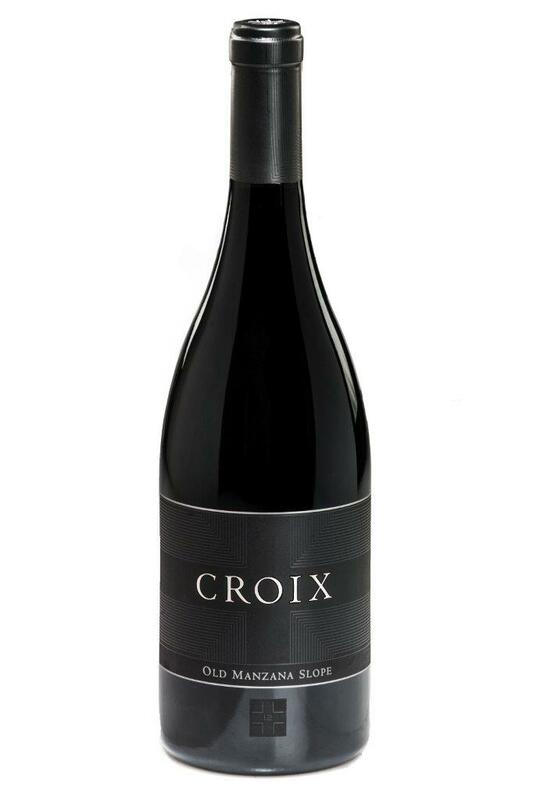 Here you will find tools to assist in your efforts in representing Croix wines. If you require additional information, please contact us.